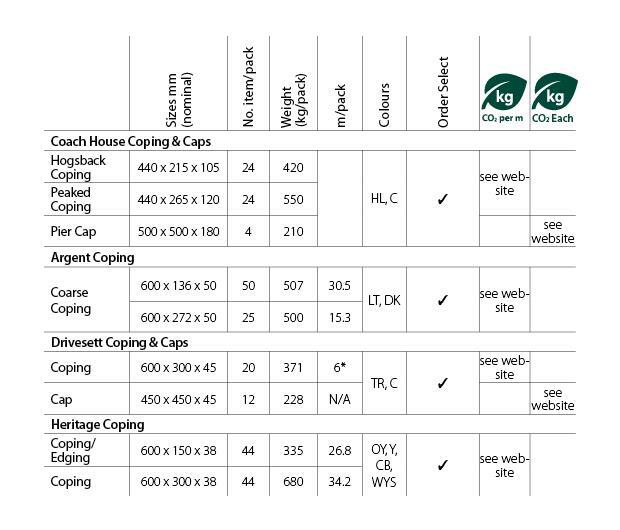 Marshalls Argent Copings are a part of the Argent range of landscaping products. They have a modern textured finish which fit perfectly with other Argent products. They can be used as edgings for borders or copings, offering you maximum flexibility.